First on the list is definitely this 116-day World Cruise aboard the Seabourn Quest. This voyage will give you a quick getaway from the pressures of the media and all those family and friends asking for money, since you depart January 6. And while you are relaxing on the oceans of the world, traveling from the Caribbean to Asia to Europe, you can really sit back and decide how you want to use your new fortune. Next, after winning the Powerball lottery you’ll want some time to live a little, to broaden your horizons. Nowhere will you find sunsets that stretch for miles and miles, and water so clear and pristine as you can in French Polynesia, with islands like Bora Bora and Tahiti. Trust us, no one gives you a better voyage through the islands of French Polynesia than Paul Gauguin Cruises. Lastly, now that you have all this money it’s time to get in some culture. Take a few hints from Europe’s wealthy citizens, like the Medici family who supported many artists during the Renaissance, on a 27-day Grand European River Cruise aboard Uniworld’s River Duchess. You will be guided through castles, cathedrals and some of the most historic places on the European continent, all while staying on a ship fit for royalty. 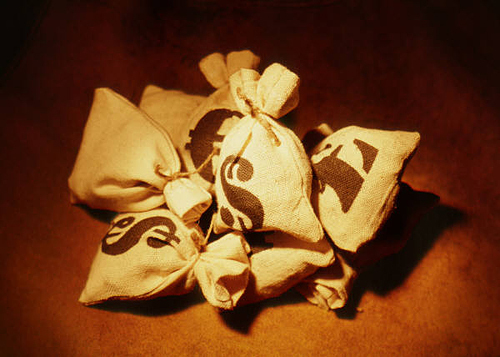 Ok, now that we’ve laid out our grand plans for our Powerball winnings, how will you spend your $500 million? Is there a world cruise in your future? And don’t worry, you don’t actually have to be a millionaire to take any of these cruises. 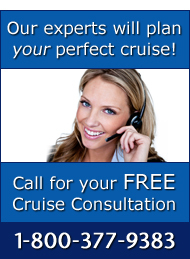 Contact The Cruise Web today and we can help get you sailing in style, in no time.